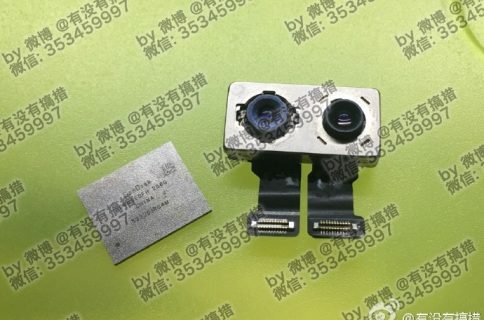 Provided the image is genuine, the next iPhone—or at least its 4.7-inch model—will continue to sport a camera lens that protrudes from the back and doesn’t lay flush with the housing. 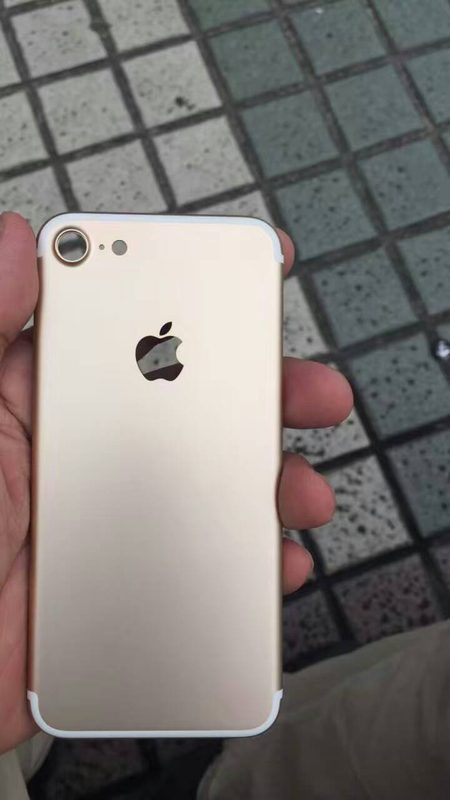 The image appears to depict a gold variant of the handset, indicating Apple may retain the current Silver/Space Gray/Gold/Rose Gold colorways while possibly adding new ones, such as Apple Watch-like Space Black. 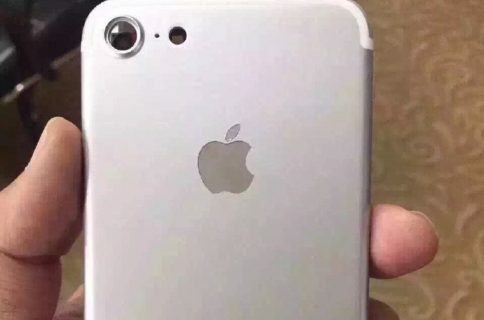 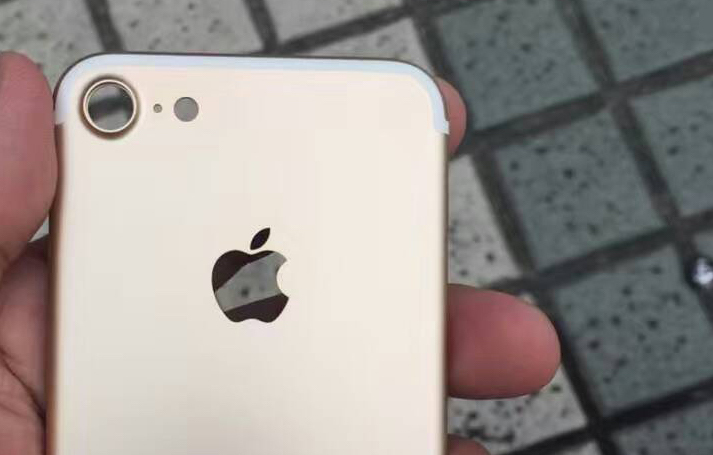 Unlike its 4.7-inch counterpart, the 5.5-inch iPhone 7 Plus model is expected to exclusively feature a dual-lens camera on the back with optical zoom, the ability to refocus an image after it was taken and other perks. 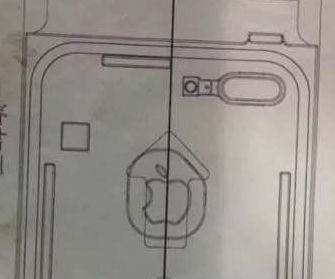 For those wondering about the lack of any branding on the back, this is common in unfinished parts.